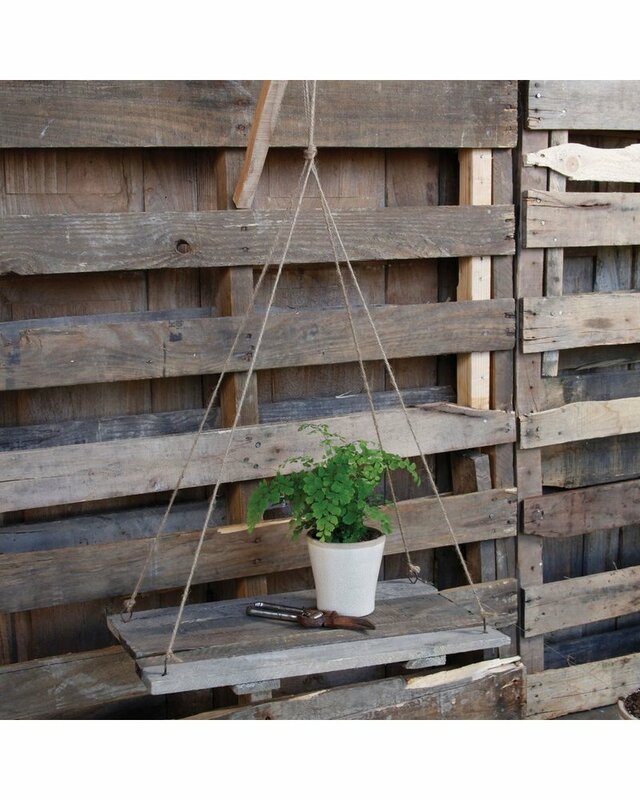 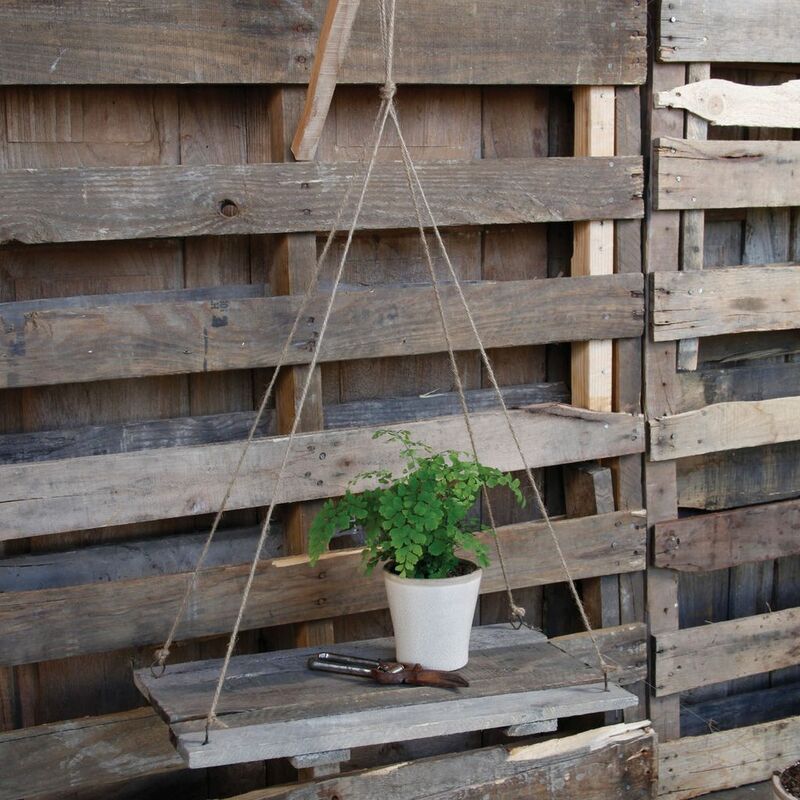 Rustic, artful, and useful. 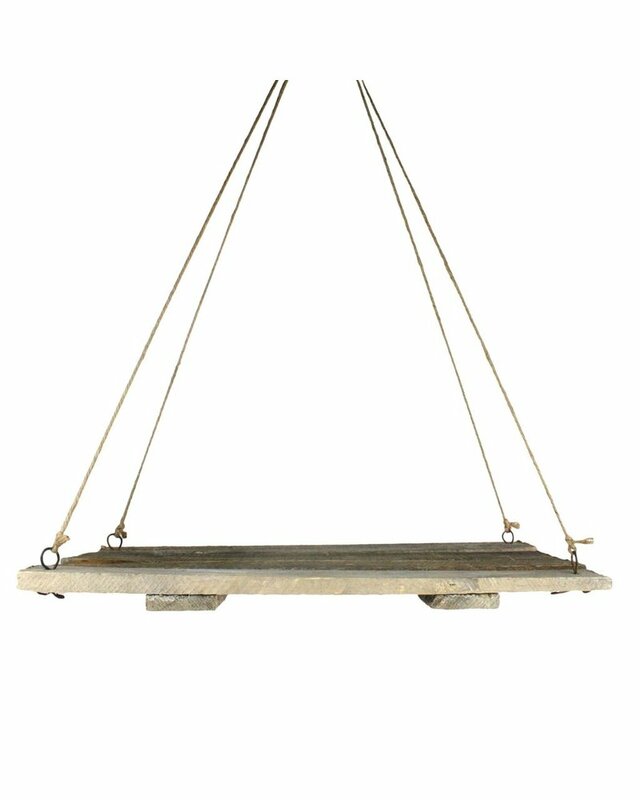 HomArt's suspended Crate Shelf is a great addition to a deck, garden, patio, or porch. 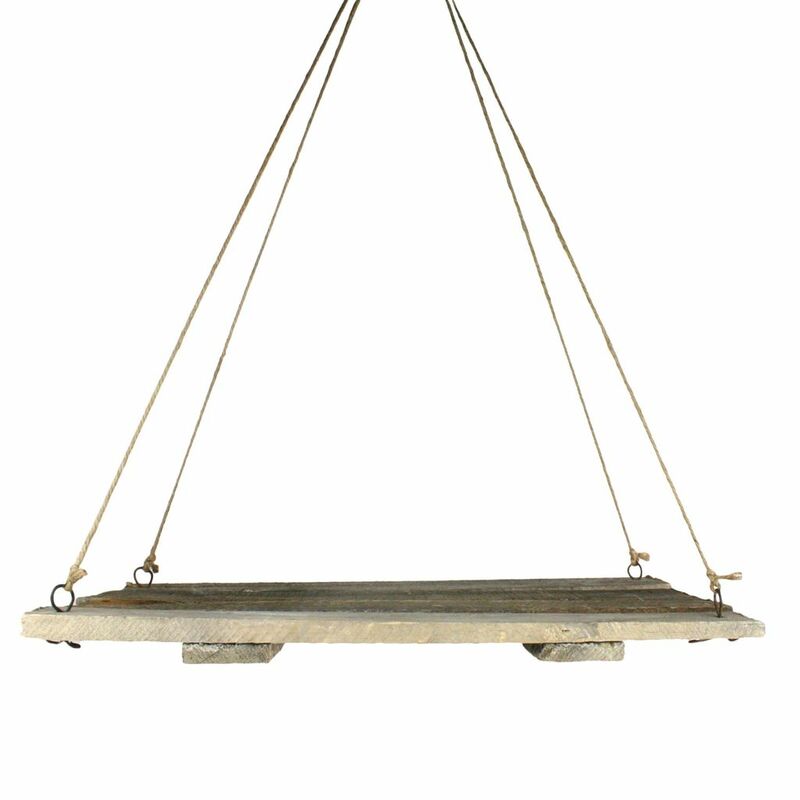 For displaying plants and other items or to artfully house items for easy access, the suspended Crate Shelf comes with a 25-inch rope.